It’s time to celebrate. It’s Christmas. No other event in a year calendar is more awaited or anticipated and very child’s fantasy is to get a toy on Christmas that is unique and playful. And all toy manufacturing companies and individuals attempt to come up-to children’s expectations and make some profits of-course. As we have discussed already, If you want to make your merchandise successful, you have to keep an eye on your expenses that means the cost of packaging box for a toy is not something to be let slide. 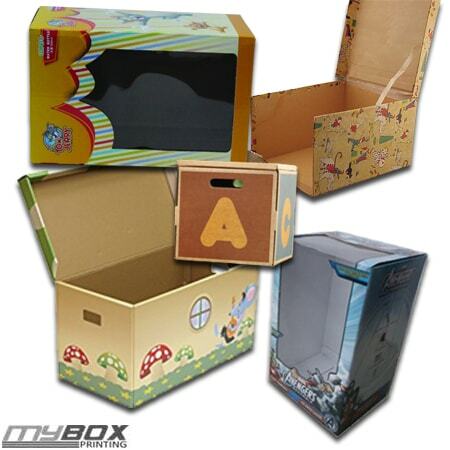 So if you want to make your toy manufacturing business a successful venture this Christmas, be sure to avail our 10% discount offer on custom toy packaging boxes.